Crafted from the finest ingredients, this gentle line maintains your hair color freshness and vibrancy longer to protect your color investment and keep you looking beautiful. Mix and match products to meet the needs of your individual hair type needs. 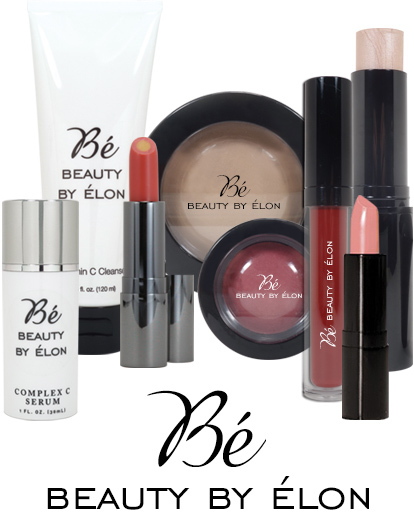 Comprised of gentle cleansers, emollient-rich moisturizers, skin rejuvenators, luminous foundations, luxurious lip glosses, silky stay-on lip color, and dazzling eye color shades, Beauty by elon is an excellent complement to your fabulous hair cut and color. 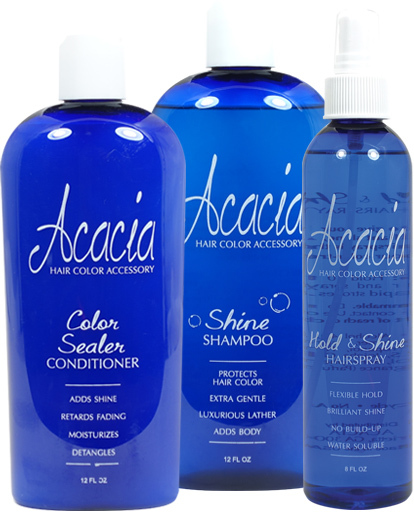 Formulated for superior performance, these products are the culmination of years of hands-on salon experience. Enjoy incredible shine, silkiness and manageability, while sealing in color and protecting hair from harmful environmental elements.